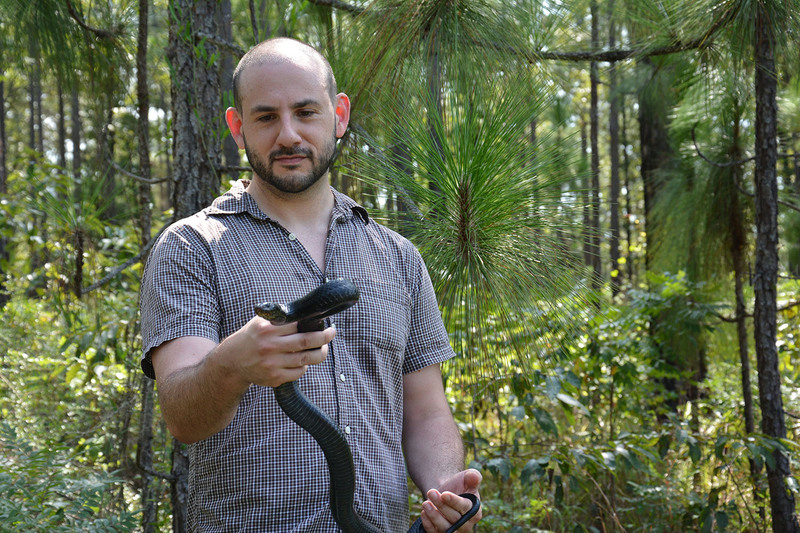 David Steen, assistant research professor at the Auburn University Museum of Natural History, received the Mindlin Science Communication Prize for his efforts to communicate with the lay public via the internet. Steen maintains a strong online connection with the public through his wildly popular blog, www.livingalongsidewildlife.com, as well as his Twitter account, @Alongsidewild. 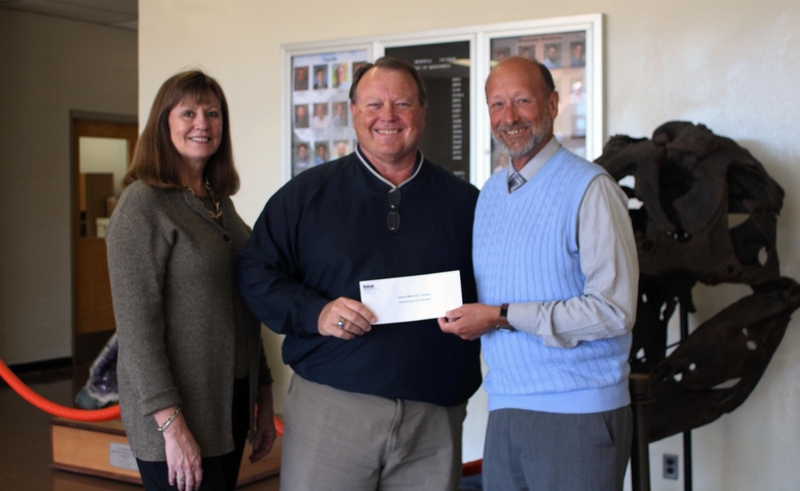 The Department of Geosciences received a $5,000 gift from Vulcan Materials Company in Birmingham to fund the company’s annual scholarship. Tonia Schwartz, assistant professor in the Department of Biological Sciences, published a paper titled “Here and there, but not everywhere: repeated loss of uncoupling protein 1 in amniotes,” in the scientific journal, Biology Letters. 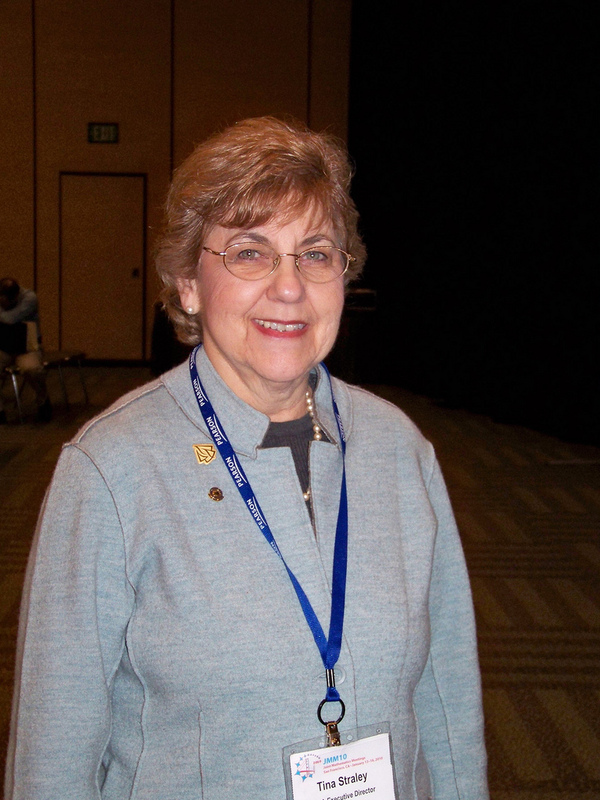 In commemoration of the 20thanniversary of the National Science Foundation/Department of Energy Partnership in Basic Plasma Science and Engineering, from January 9-11, a workshop was held at NSF Headquarters in Arlington, Virginia. 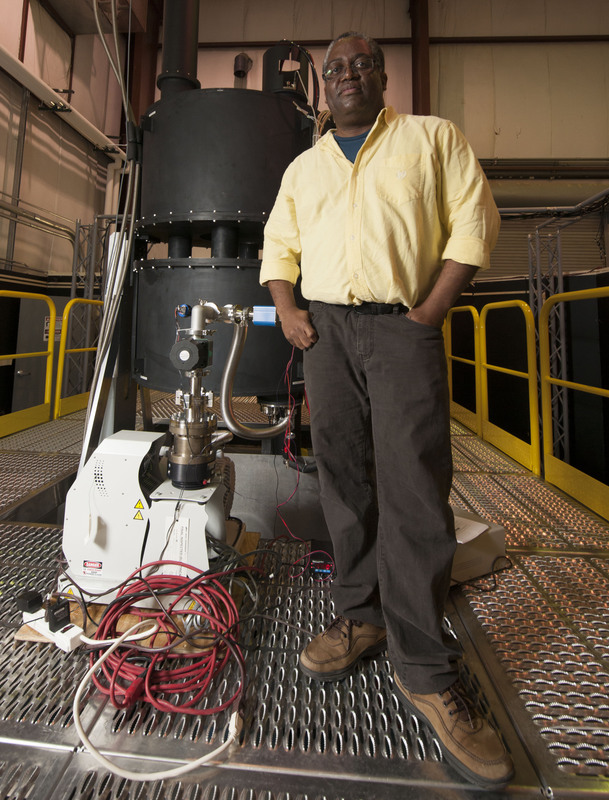 Auburn University Physics Professor Edward Thomas served as one of the three lead organizers of the workshop, which was sponsored by the National Science Foundation and the U.S. Department of Energy. Approximately 100 plasma scientists and engineers were invited to give oral and poster presentations on the diversity of research topics supported by the partnership. The goal of the three-day meeting was to celebrate 20 years of partnership and achievements, and to assess progress and challenges in the broad field of plasma science and engineering as encompassed by the scope of the NSF/DOE Partnership. Assisting Professor Thomas as lead organizers were Professor Ellen Zweibel from the University of Wisconsin, Madison, and Professor Jorge Rocca from Colorado State University. Mr. William (Carter) Mills and Ms. Claire Zhang have been selected as the co-recipients of the 2016 Andrew C. Connor Memorial Award. These two students are judged to be the most creative undergraduate students enrolled in math classes. I chose to attend Auburn for graduate school because of the strong reputation of the mathematics faculty, and because the Graduate School chose me to receive a National Science Foundation Traineeship that covered all academic costs and a stipend for living expenses. Auburn was highly recommended by a professor at Georgia State University where I received both a bachelor’s and master’s degree in mathematics. The NSF award allowed me to concentrate totally on my studies with no other work responsibilities. All of these factors made Auburn my decided choice.